After being buried in writing and studio work, and actually breathing a bit at home— I hit the road again this past weekend. I had the great opportunity of working with some of my favorite collaborators in duo settings over the past 3 days and really recharged some batteries. On Friday, I was out in State College, PA—where I did a morning of jazz clinics with my good friend, Rick Hirsch. In addition to having the opportunity to rehearse the State College High School Jazz Band (which recently made the finals for the Essentially Ellington competition at Lincoln Center)—we also got to play a few duets for the students. Whenever I work with Rick, whether in educational settings or when we do performances, it’s always a fun musical challenge. He’s a wonderful saxophone stylist that you should definitely check out in person or online at www.hirschmusic.biz. After the morning clinics, I was out in Centre Hall, PA where I did a solo performance of “the Wonderful World of Music” for 250 Kindergarten-4th grade students. An enthusiastic and inquisitive group of kids made it a real fun gig. Both the performance and the clinics were arranged by Galaxy Arts in Education and supported by the PA Council on the Arts. It is great that our state is still renewing its commitments to arts education in the schools with these performances and clinics. In many cases, this is our children’s only chance to work with pro artists and is so important to continue developing culture. On Sunday, I was back home in the Lehigh Valley and performed a recital to benefit the PA Sinfonia Orchestra. The Wesley Church was a beautiful venue to perform in and it was a great opportunity to invite Tedd Firth, a wonderful pianist from NYC to jam a bit. Tedd and I performed quite a bit a few years ago with my jazz quartet for some concert dates and it was fun to play with him again. The repertoire went from Handel to Charlie Parker so we definitely stretched. The audience was enthusiastic, so hopefully we have the opportunity to work together again in the near future. 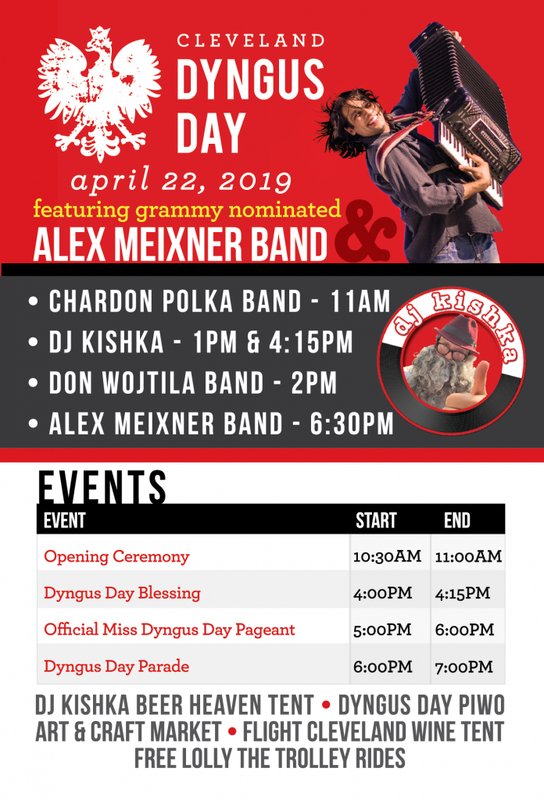 In the meantime—Oktoberfest meets Spring Break… I’m heading to Panama City Beach, FL to start performing for the next week and a half at the Hofbrau Haus. 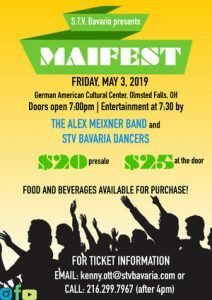 Ed Klancnik will be slamming the drums as I rock out on accordion for everyone’s favorite German beer drinking songs…. And other stuff…. If you’re in the neighborhood, come join us!